ScinoPharm is a socially and environmentally responsible business. We recognize our corporate and social responsibilities to our shareholders, customers, suppliers, employees and other stakeholders and are committed to conducting business in a manner which achieves sustainable growth whilst fulfilling legal and moral obligations. We believe our business can make a positive contribution to society and the environment by managing our activities with care and by working with responsible organizations that promote social and environmental causes. 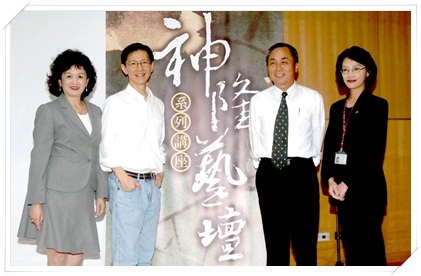 ScinoPharm strives to promote long Term Sponsorship of Art Exhibitions and Performances, Donations for Taiwanese Art Groups to Perform Overseas and Cross-Cultural Exchanges. 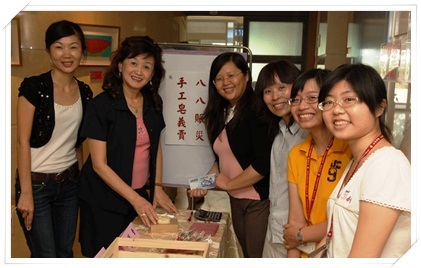 By combining the power of both the company and its employees, ScinoPharm sponsors annual fundraisers and adopts the activities of local community service and public welfare organizations, turning our concern for public welfare into long-term efforts. ScinoPharm employees have shown immense generosity and kindness by initiating charity fundraisers following natural disasters such as the Southeast Asian Tsunami, the Sichuan Earthquake, or the Fukushima Earthquake in Japan. 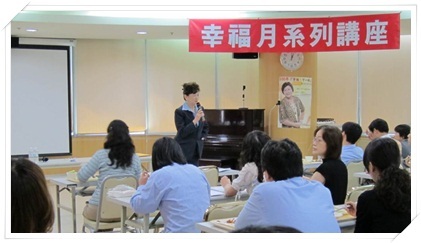 As a way to heighten aesthetic knowledge and cultural awareness of those working at the Southern Taiwan Science Park, ScinoPharm has invited a series of speakers to present art seminars that enrich our lives and souls. We sponsor biotechnology, medicine, pharmacology, and chemistry symposiums and events at various universities and colleges throughout Taiwan. 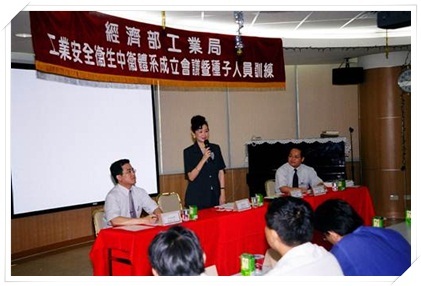 In addition, we also provide support for symposiums and seminars held by industrial and academic organizations in Taiwan, such as the Academia Sinica and Industrial Technology Research Institute. We also arrange tours of the company for college and university students studying in related departments. ScinoPharm’s goal in this area is to conserve energy and to reduce emissions in daily operations. Through measures such as improving the insulation of our factories, we improve the efficacy of our air-conditioning systems. By increasing the amount of materials that are recycled and reused, our production processes become more efficient and less costly. To assist in this effort, we have introduced Green Energy design concepts to further improve our production processes so we that we use decreasing amounts of solvents during production and emit less and less waste. In addition to protecting the environment, we abide by all legal regulations regarding safety and hygiene protection measures so that the Active Pharmaceutical Ingredients that ScinoPharm develops and produces are quality-and-safety assured to provide a foundation for sustainable business development. In addition to passing the Taiwan Responsible Care Association (TRCA) certification, our plant also implements an occupational accident billboard system to provide incentives for zero occupational accidents and establishing a management mechanism to monitor and prevent accidents. In addition, ScinoPharm has provided continued support for seminars and forums relating to occupational safety and hygiene over the years, on topics such as work area safety management and process hazard analysis. This has spurred the Southern Taiwan Science Park Administration to award ScinoPharm the “Outstanding Contribution to Industrial Safety and Hygiene Award”, recognizing our dedication towards the successful implementation of safety, hygiene, and environmental protection measures. Employees are a company’s most valuable assets. ScinoPharm places great emphasis on labor relations. We are sincerely dedicated to maintaining and providing optimal employee benefits, welfare, and the best working environment. 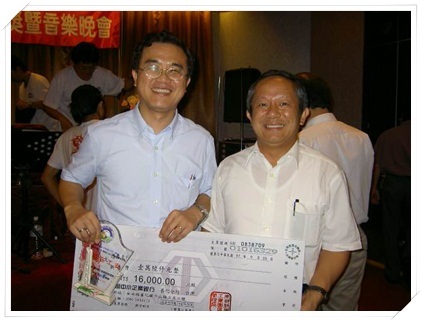 We have also been publicly recognized for our excellent labor relations, and ranked as an “Outstanding Business for Harmonious Labor Relations” by the Tainan County Government. Founded in 1997, with initial on-site operations beginning in November 1999, ScinoPharm offers a wide array of process R&D services and API manufacturing capabilities designed to satisfy customers' exact requirements and facilitate their rapid market introductions. 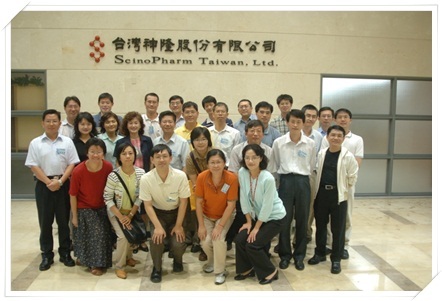 ScinoPharm specializes in process R&D and the production of CGMP Active Pharmaceutical Ingredients (APIs).